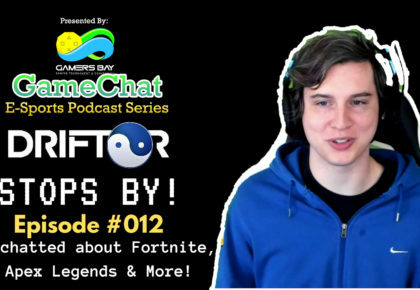 ►In today’s episode, with chat with OvertFlow – an avid Youtube gamer, who shares his experiences and gameplays on his channel. 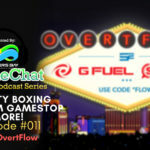 We cover various topics such as celebrity boxing with Faze Sensei, video games, Getting fired from GameStop, and more! 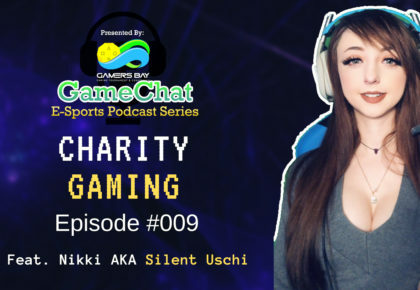 Welcome to game chat, a podcast focused on e-sports and all things game related. 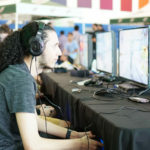 Each episode we interview an exciting guests from the world of gaming, from up and coming streamers to Youtube, celebrity gamers we learn and share together with our audience. So go ahead and jump in on this game chat now. Here’s your host, Daniel Scott and Lance Jefferson. Daniel S.: Words don’t describe it, the experience. You’re in a whole new world and atmosphere once you’ve got those goggles. 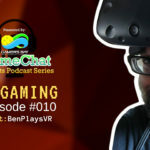 Intro: Welcome to game chat, a podcast focused on east sports in all things game related. 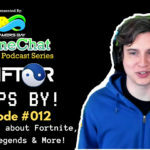 Each episode we interview an exciting guests from the world of gaming, from up and coming streamers, do youtube, celebrity gamers we learn and share together with our audience. So go ahead and jump in on this game chat now. Here’s your host, Daniel Scott and Lance Jefferson Gamer nation. Daniel S.: Oh, welcome back to another episode of Game Chat with your host Daniel Scott and last Jefferson. You have an awesome guest today. He goes by the name of OvertFlow. 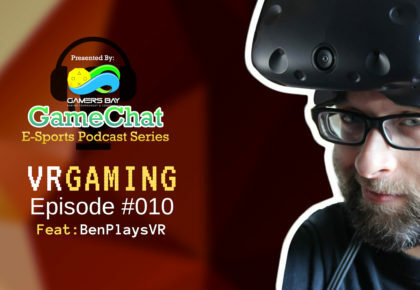 Outro: Thanks for joining us this week on game chat. 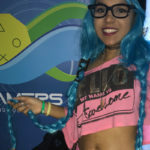 Make sure to visit our website, Gamers Bake cayman.com where you can subscribe to the show in Itunes, stitcher, or via RSS. So you’ll never miss a show. We also have cool merchandise from tickets for next year’s event. While you’re at it, if you found value in the show, we’d appreciate a rating on iTunes or if you’d simply tell a friend about the show, that would help us too. 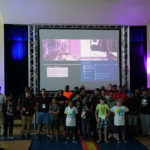 Can also find us on twitch, Twitter, Facebook, youtube, and Instagram. See you all in next week’s episode of Game Chat. 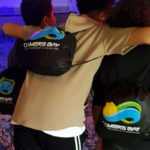 Website: Be sure to check out www.gamersbaycayman.com for all the latest on tickets, events and more!